I'm a software engineer over at Vidsy, helping to bring creators and brands together. 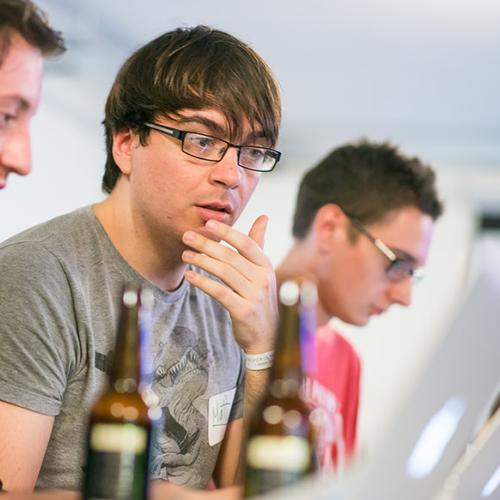 I work on the front-end - building experiences across platforms that make the difficult look super easy. I'm always looking for The Next Big Thing TM to have a play with. You'll often find me squeezing that little bit more out of that little bit less. Efficiency FTW. Recent tutorials cover native APIs such as Payment Request, Web Animations and Web Audio alongside frameworks like React, Polymer and Electron. You can find many of the creations in my GitHub Repositories. A cloud-hosted service tailored to activity centres. 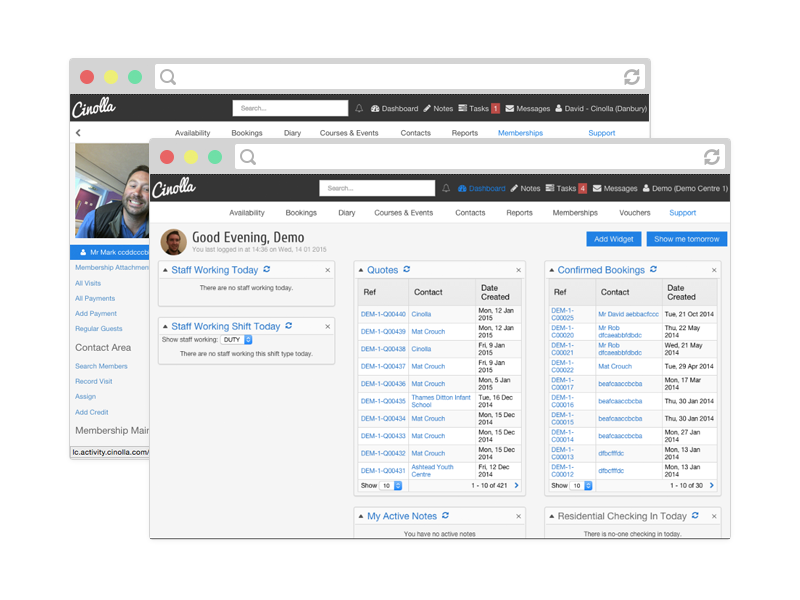 Cinolla handles bookings, staff, memberships and much more. Cinolla has managed over 60,000 bookings and 20,000 courses at 70 centres across the UK. 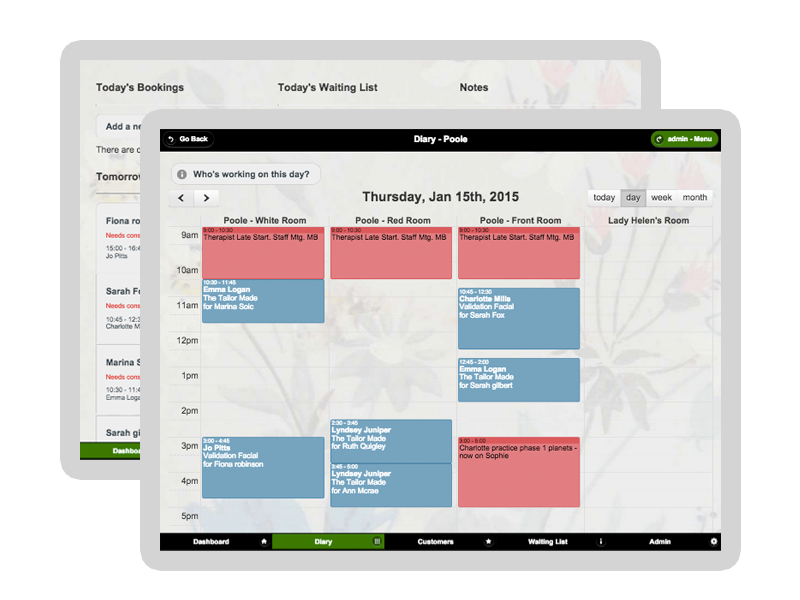 An in-store customer treatment booking and management application for tablets. It helps staff and customers book treatments, check details and manage payments on the shop floor. Managers can also keep an eye on spa productivity and cashflow. LUSH have booked over 30,000 treatments using the system across the UK and Spain. A Kinect-powered musical experience, which allows friends to make music together. 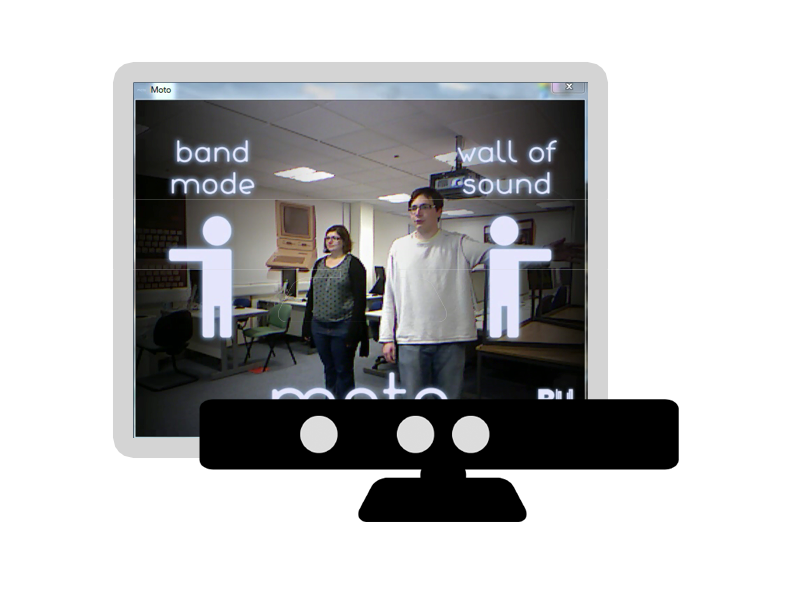 Players could play virtual instruments or record and play sound clips on a full-body sampler using gestures. Made as part of my graduate project at Bournemouth University. Open source code allowed schools in Asia to learn about Kinect though example code. Every so often I like to try out something new. A new technology, a new way of approaching an old problem, or just something silly I thought I would try out. These will usually end up on my GitHub and talked about on my blog, so hopefully someone can learn something new from my approach and - ultimately - mistakes.